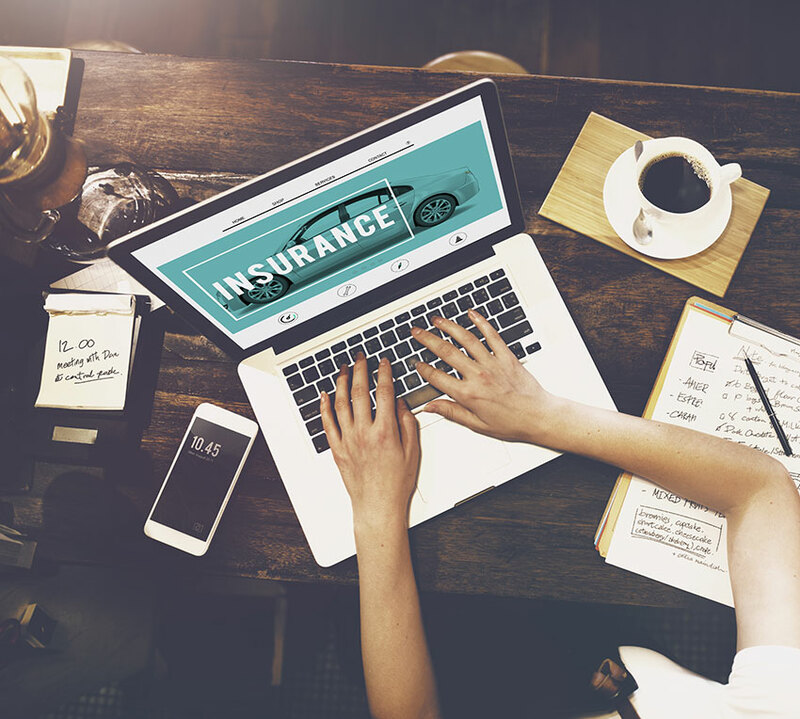 Seemingly a newcomer on the auto insurance scene, the Pembridge Insurance Company is a subsidiary of insurance giant Allstate, a connection hinted at by way of the company’s Canadian head office on Allstate Parkway in Markham. Offering home, condominium and tenant insurance as well as auto, the company was established in 1999. The company’s community participation extends its involvement through charitable work with organizations such as Operation Red Nose, Women in Insurance Cancer Crusade and the Easter Seals campaign. Pembridge Insurance writes policies in four other provinces besides Ontario, including Alberta, New Brunswick, Nova Scotia and Quebec. Pembridge Insurance can trace its origins back to a set of tires from 1926. Mail order retailer Sears ran a national contest to name its new line of car tires, and the name “Allstate” took the honours as the tire’s trademark. Four years later, a conversation on a train turned to the idea of selling insurance through mail order distribution, and in 1931, taking its name from the line of tires, Allstate Insurance Company started selling auto insurance by direct mail, after the Sears board of directors approved the concept. By 1934, Allstate opened its first in-store location. Car insurance was completely optional at the time. There was no requirement for drivers to bear responsibility for losses they caused as a result of car accidents. The state of New York first passed legislation in 1941 that paved the way for mandatory insurance coverage. In the 1950s, Allstate began expanding beyond car insurance, and came to Canada in 1953 as a seller, establishing the Allstate Insurance Company of Canada in 1964. As for the tires, Sears extended the Allstate trademark to other products including fire extinguishers and, for two years in the 1950s, an Allstate car. The car flopped and by the 1970s, Sears used the Allstate name only for its insurance products. Allstate went public in 1991 and completely independent in 1995. 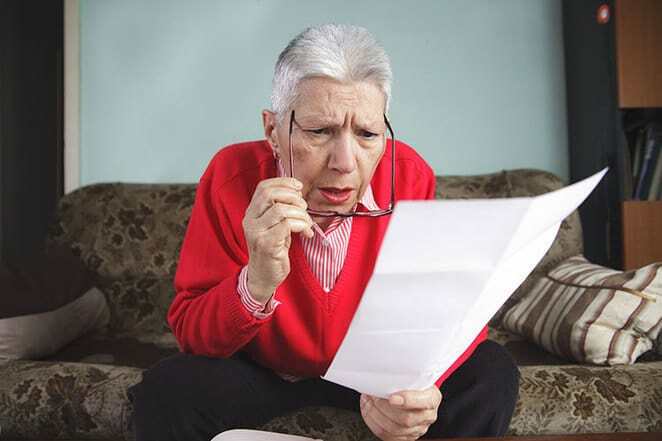 In 2011, the provincial government of New Brunswick went after Pembridge Insurance, claiming that the company was overcharging its customers in the province. The province has been aggressive about reducing car insurance premiums in the province in the wake of legislative reforms to the insurance industry in 2003. At the time, provincial averages for car insurance were under $700 annually for the industry as a whole, while Pembridge customers were paying an average of $848 in premiums. The New Brunswick Insurance Board stood behind Pembridge in the wake of the government investigation, however. While a court of appeal ruling forced the NBIB to re-examine Pembridge’s rates, ultimately it ruled that the company’s policy costs were not excessive and the government did not make a further appeal.